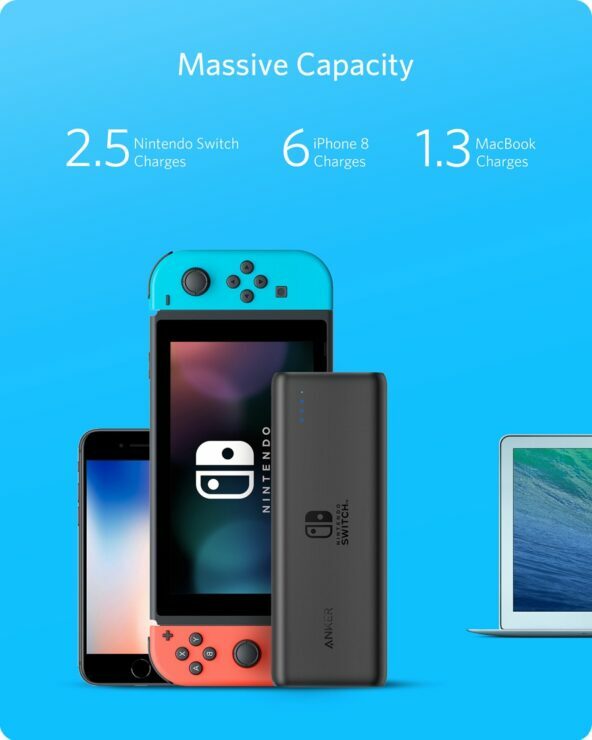 You’ll be pleased to learn that Anker has launched two new PowerCore batteries with USB Power Delivery that are made specifically for the Nintendo Switch gaming console. Apart from being a fun little console, the Nintendo Switch is demanding when it comes to power consumption. 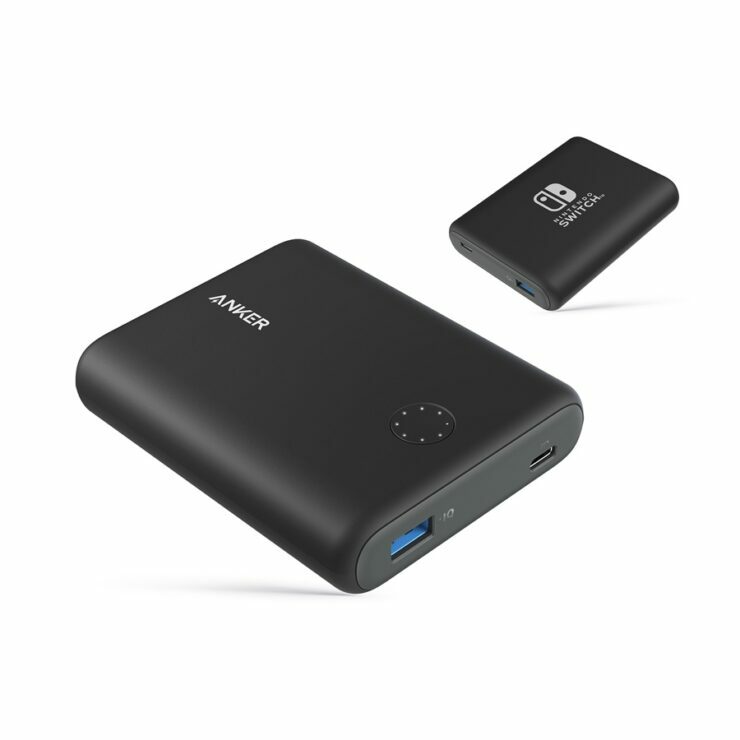 Sure, you can go ahead and get yourself a USB-C charger to top up your battery while on the go, but many of them take ages to fully juice up the console. Things get even worse if you’re playing and charging at the same time. 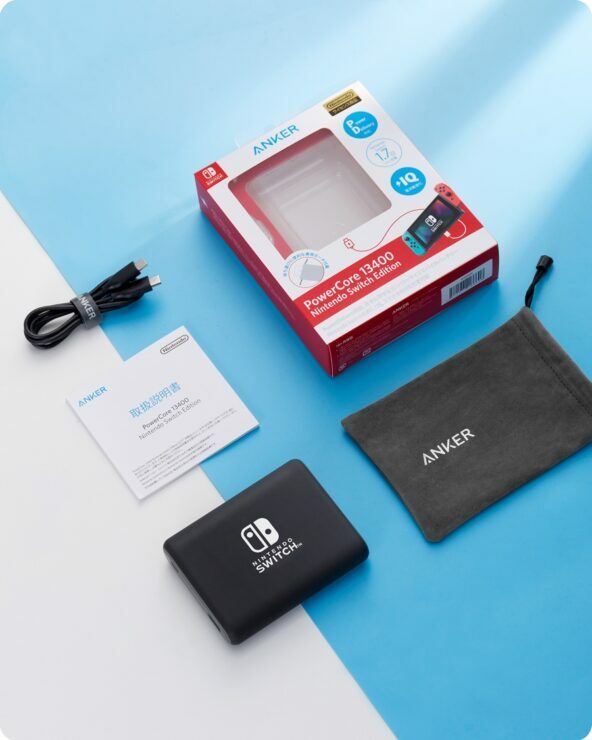 So, in order to combat this misery, Anker has launched two new PowerCore batteries – the PowerCore 21000 PD and the PowerCore 13400 PD – and the company has been working with Nintendo for the past one year in order get these products absolutely prefect. 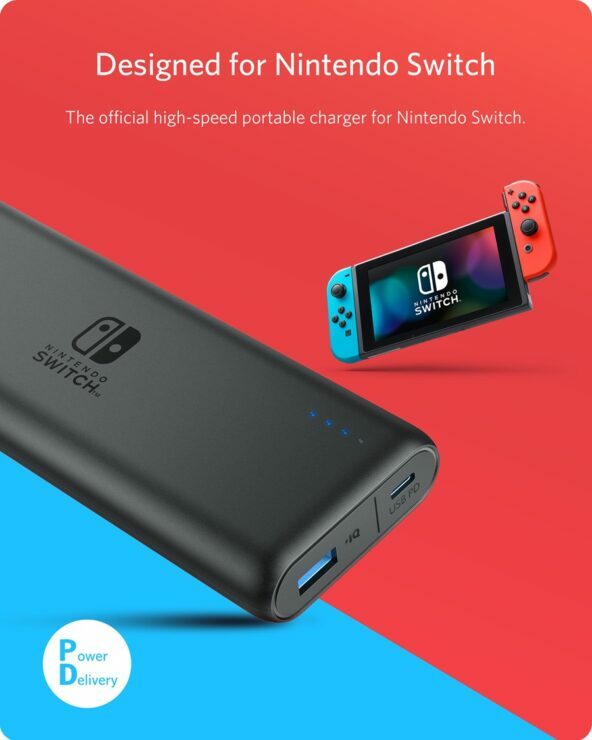 Both of these batteries are capable of charging the Nintendo Switch from zero to hundred percent in just three hours. 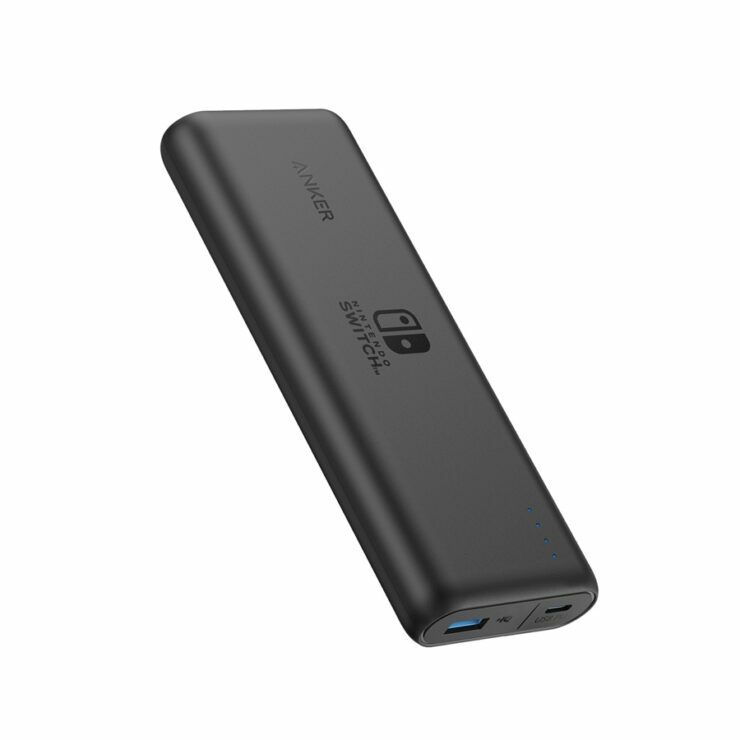 As the name implies, this particular model has a total capacity of 21000mAh, giving you an additional play time of 15 hours on the Switch. 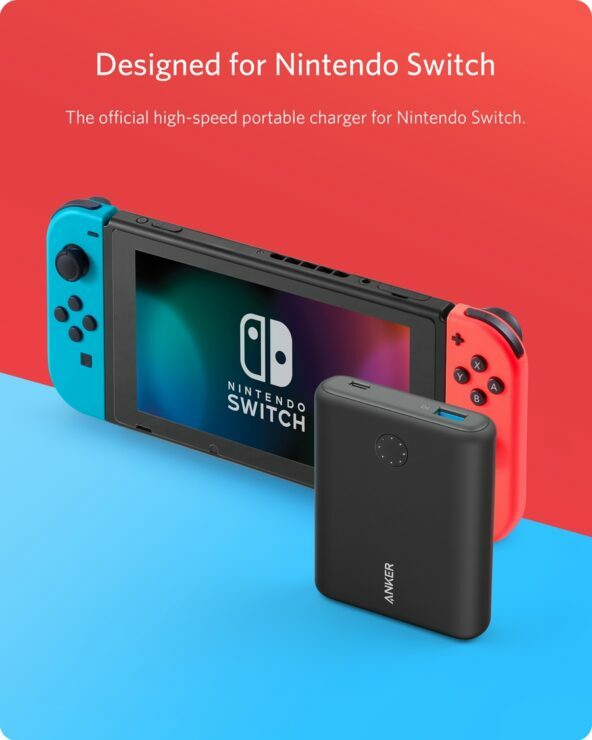 But that’s not all, it even has a regular USB-A port so you can charge up your phone or tablet alongside the Nintendo Switch itself. To top things off, this bad has Switch branding on it so you can show off your loyalty no matter where you are. Priced at $89.99, you can pick up the new PowerCore from the link below. If you’re all about the portable lifestyle, then the 13400mAh variant is the one you should go for. Not only it gives you 9 hours of extra playtime, this is also small enough to fit inside any pocket. Just like the 21000 PD model, this one has the Switch branding as well. 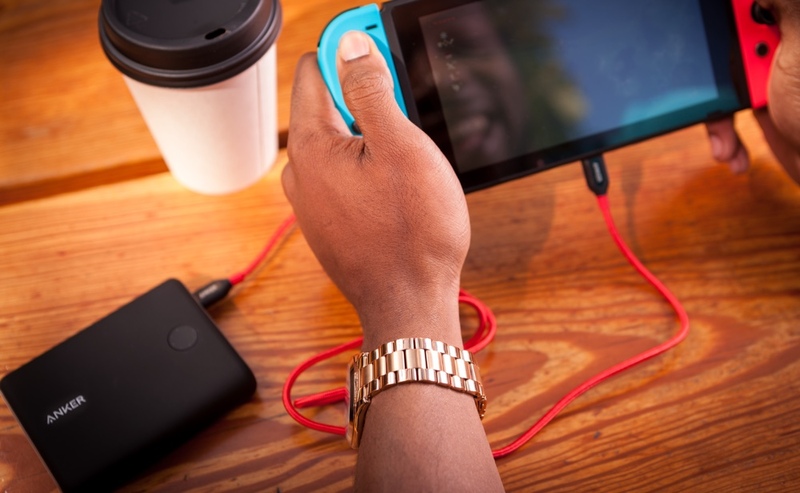 Also, things are topped with a regular USB-A port so you can charge your phone or tablet. 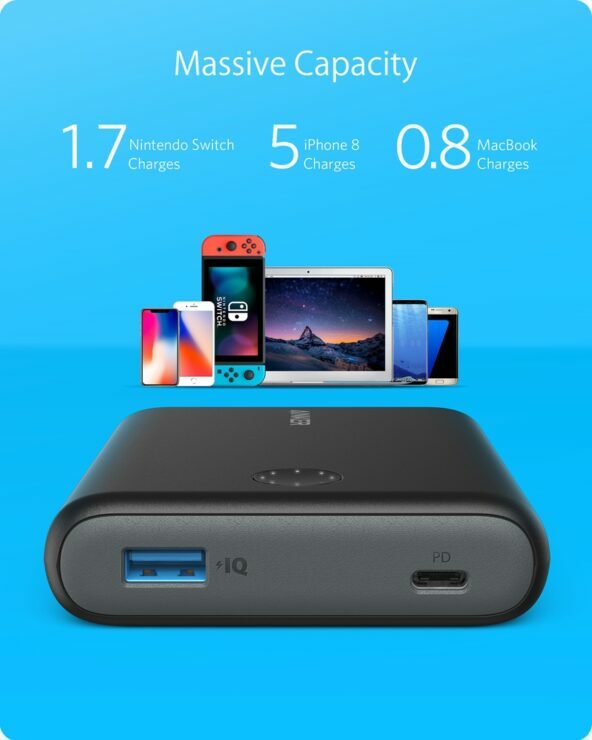 Priced at $69.99, I would recommend shelling out the extra 20 bucks and go for the 21000 model instead as it offers battery value in terms of capacity.